I looked again around your website and I found the part I needed right after my first email. I got a shipping confirmation a while ago...faster service than Midway! 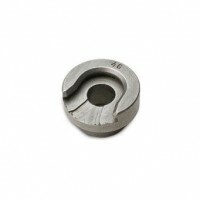 Last week I also bought another replacement part for my Load Master and I received it in a couple of days. That's.. Even with the crush of orders hitting any and all firearms related site, i ordered a new Lee Precission 50th Anniversary Kit and set of dies on Wednesday afternoon and both packages arrived on Monday morning!.. Hornady Shell Holder #14 is precision machined from solid steel then heat treated to perform flawlessly for the life of the press. Works with Hornady presses, Hornady accessories and most other brands of presses. 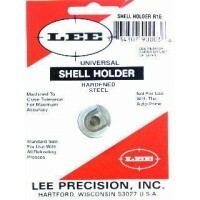 The Lee Precision R16 Universal Shell Holder fits .500 S&W Magnum, 12.7x41mmSR, 7.62x54mmR, 7.62x54 .. 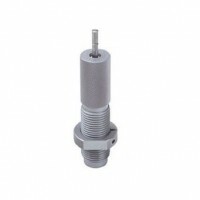 Install on your progressive press after the powder drop station to automatically check dropped char..
Hornady Shell Holder #15 is precision machined from solid steel then heat treated to perform flawle..